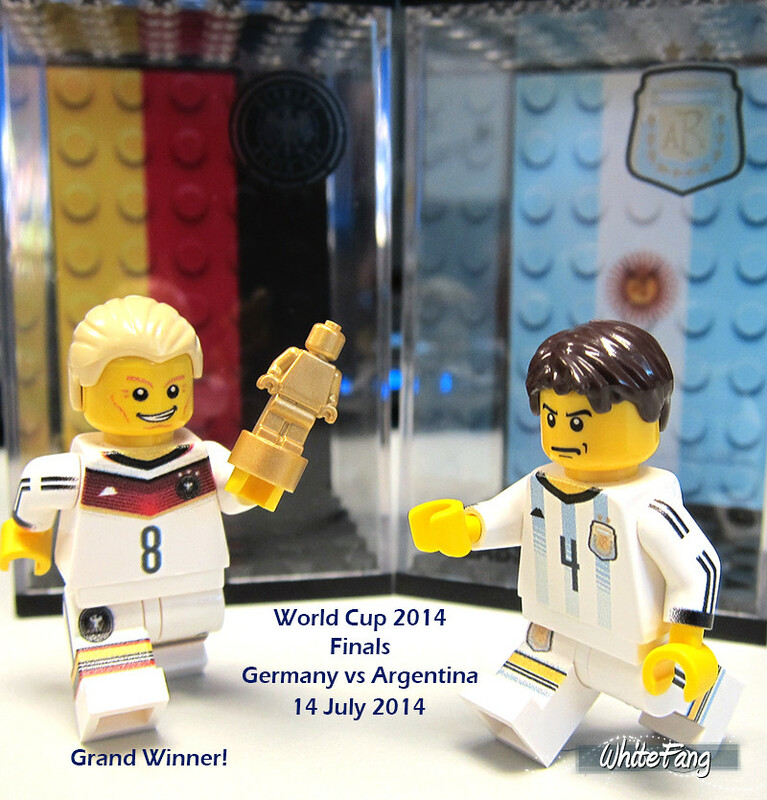 REVIEW: Minifig Labs World Cup 2014 customised minifigures - 第2頁 - LEGO® 人仔改造 - HKLUG 香港樂高迷用戶組討論區 - Powered by Discuz! Great to see you, alanboar! And, thank you hksuperbug and hudson for the very warm welcome! Welcome bros Whitefang to share your details review with us, it's really informative. Thank you, chiukeung for your very warm welcome and kind words! I will do what I can within my possible means to share with the Hong Kong LEGO community. World Cup Finals! Congrats Germany! GMT+8, 2019-4-23 10:05 , Processed in 0.167486 second(s), 19 queries .